Now you are finally empowered to learn more about your responders and track the results of your mortgage marketing campaign with Camber Marketing Group.  Your lead generation account manager will provide you with a thorough marketing campaign analysis of your performance to enhance your response and track the complete results of your mortgage marketing campaign with Camber Marketing Group. You’ll be provided with detailed response and analytic reports that summarize your mortgage marketing campaign results. They include information like detailed segment level and overall response rates, call time, enhanced caller id information, call duration and call forwarding recording features. Every campaign is launched with a basis of prior testing and analysis. Our predictive metrics enhance sustainability and better ensure repeatable results for your ongoing campaigns with Camber Marketing Group. We provide you with the tools and insight to maximize your profitability – not just the first time, but each and every time.